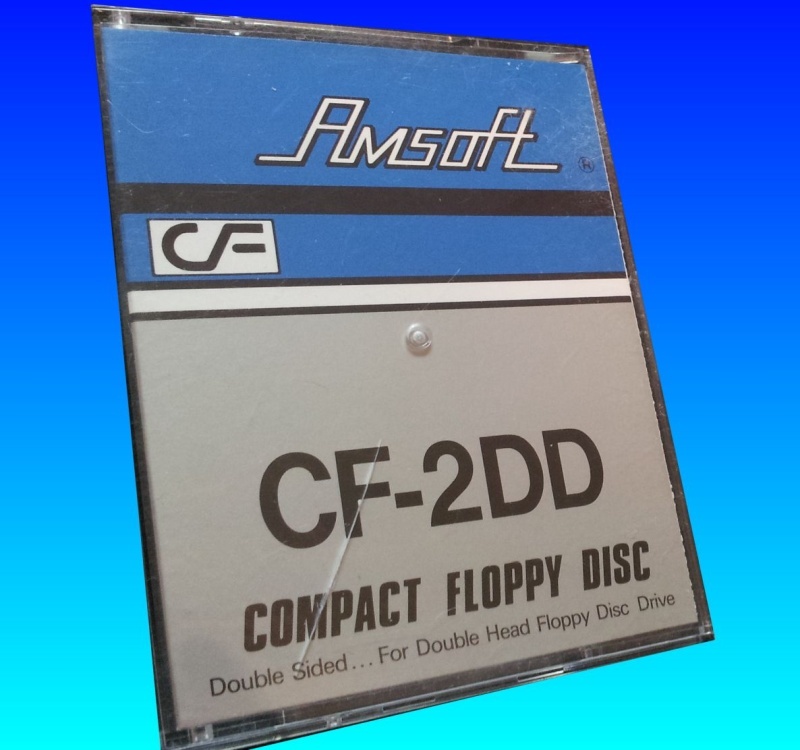 CF-2DD Amsoft Floppy Disk for Amstrad PCW Word Processor - the blue case distinguished it from the red disks, but allegedly Amstrad admitted the disk was identical to the CF-2 and it was simply a marketing ploy to charge a premium price. The disks could hold 720kb floppy disks in similar manner to DOS/Window PC floppies at the time. If you need a Converting the CF-2DD Amsoft Floppy Disk for Amstrad PCW Word Processor service, then contact our friendly company. CF-2DD Amsoft Floppy Disk for Amstrad PCW Word Processor - the blue case distinguished it from the red disks, but allegedly Amstrad admitted the disk was identical to the CF-2 and it was simply a marketing ploy to charge a premium price. The disks could hold 720kb floppy disks in similar manner to DOS/Window PC floppies at the time..